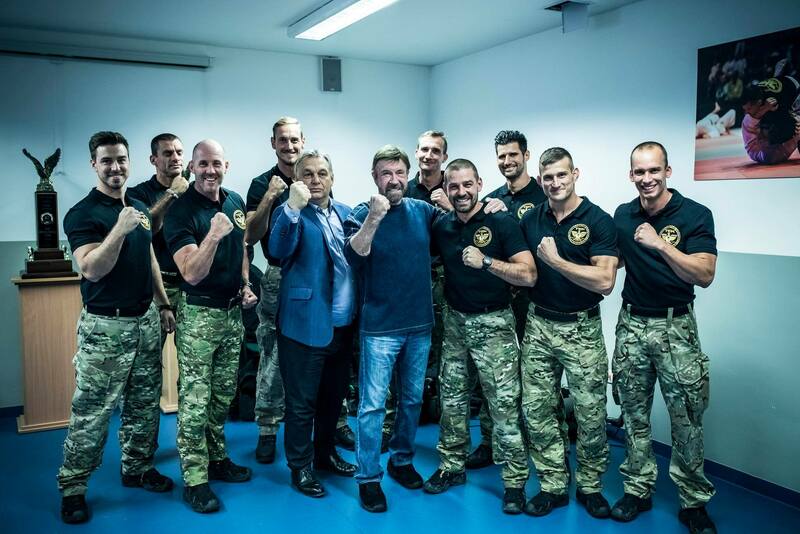 Chuck Norris, legendary actor, martial artist and internet meme-star wrote a lengthy article for WND about his “bromance with the Hungarian Prime Minister” following his recent visit to Budapest. 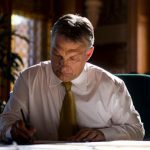 protecting his borders to espousing Christian values and even establishing a “Stop [George] Soros” law. He was just reelected for the third time in a landslide victory. He’s very popular among the common people, though progressives vehemently dislike him. 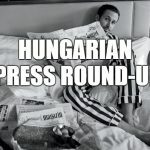 The 78-year-old actor visited Hungary for the first time as the Baptist Aid’s guest star at their ‘Shoebox’ charity event at the Arena. Every year during the Christmas period, people are encouraged to donate items in a shoebox at the ‘Shoebox’ charity, hence the name. Norris also held a lecture about conversion at the event as he was brought up in a Baptist family.